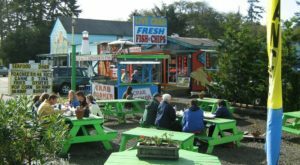 Located on the beautiful Bandon Boardwalk, Tony's Crab Shack is a wonderful hidden gem restaurant that serves the most delicious seafood. 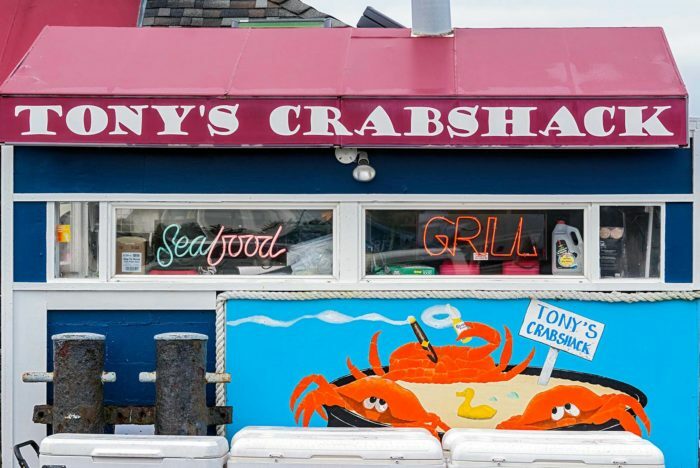 Since it opened in 1989, Tony's Crab Shack has been serving only the freshest seafood. 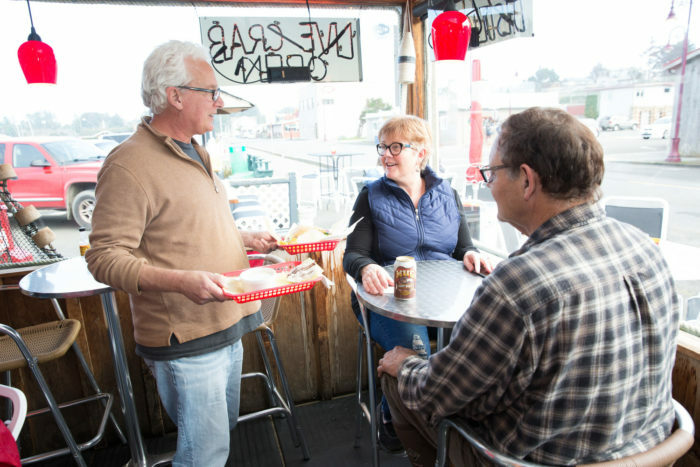 It's a perfect place to try a Dungeness Crab; an Oregon Coast specialty. 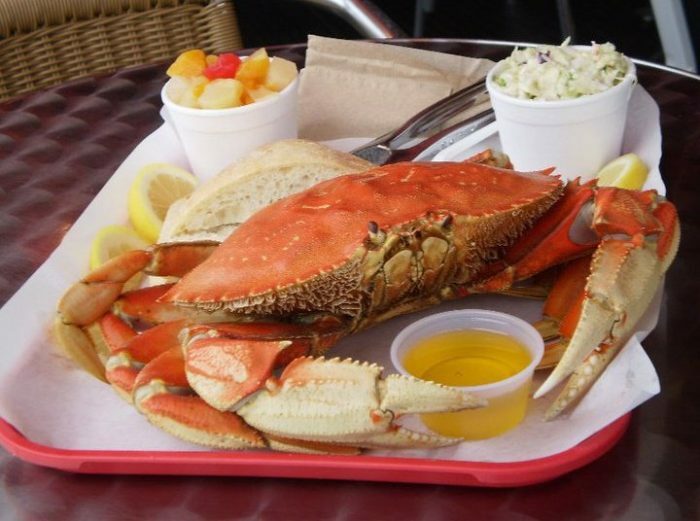 The Crab Shack is housed in an old tackle shop and retains an authentic seaside atmosphere. 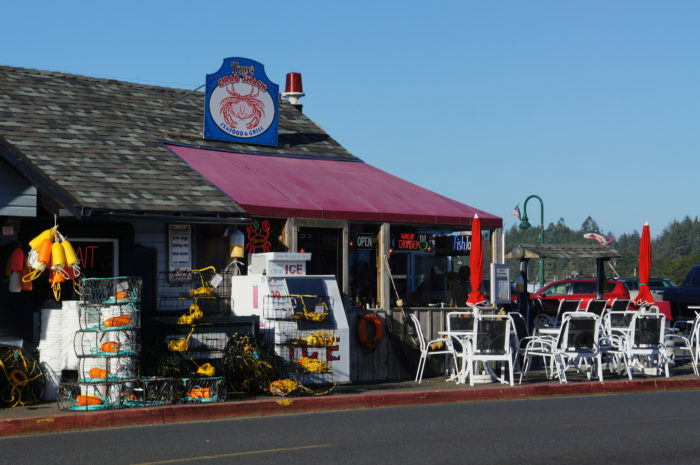 If you want to do some crabbing of your own, you can even rent gear and a boat, and buy a fishing license here. 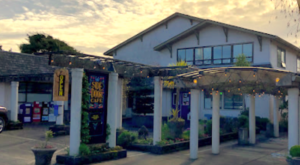 On the menu, you'll find a plethora of delicious lunch and dinner options including steamed Dungeness Crab, oysters, fish tacos, seafood cocktails, clam chowder, salads, grilled seafood dinners, and all kinds of pastas and sandwiches (including their famous crab sandwich). 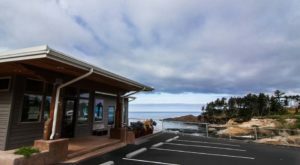 Pop inside to enjoy the casually charming ambiance or grab a table outside where you can feel the crisp, salty air blowing in off the water. 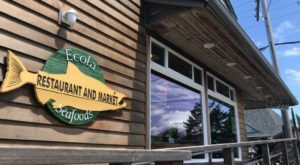 Not only is the food delicious, it won't weight you down; nothing on the menu is deep fried. 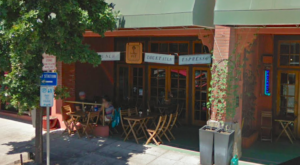 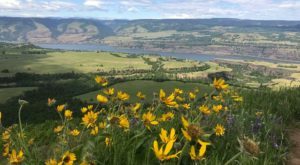 Tony's is open from 10:30am-7pm every day. 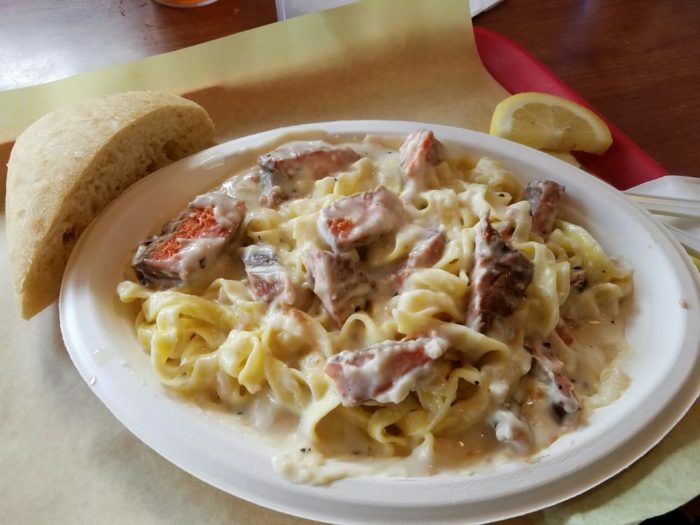 Stop by for an unforgettable Oregon Coast meal. 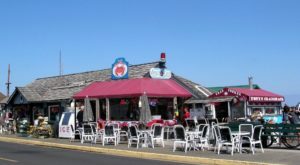 Tony’s Crab Shack is located at 155 1st St., Bandon, Oregon. 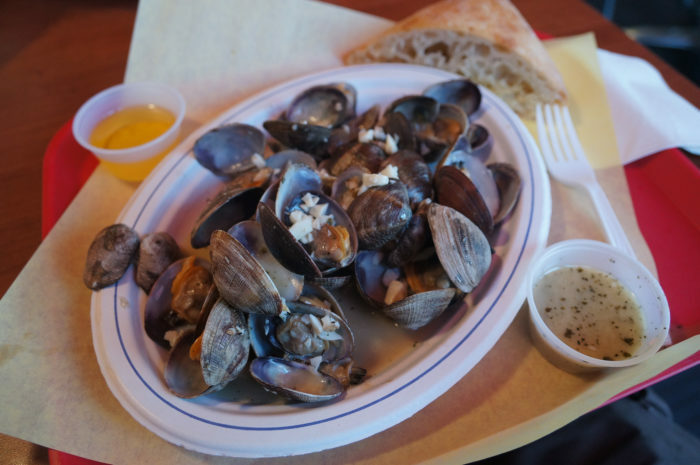 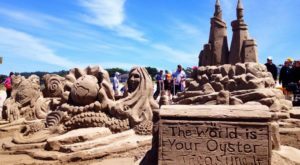 Find out about more amazing seafood restaurants here!